ECWCS Parka Gen I is made according to U.S. Army Extended Cold Weather Clothing System specifications. 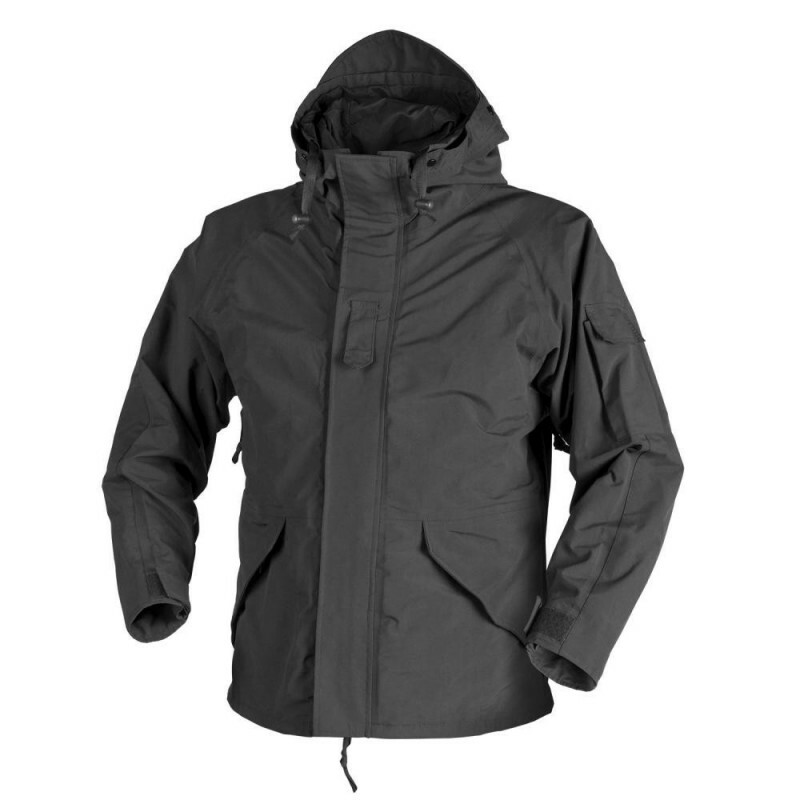 Jacket is made of Helikon-Tex® Comfort H2O Proof membrane - a breathable and fully water- and windproof apparel. Adapted for heavy weather conditions, it provides durability and freedom of movement while keeping easy moisture vaporization. ECWCS Parka Gen I is a civilian-looking piece of clothing for difficult weather surroundings.